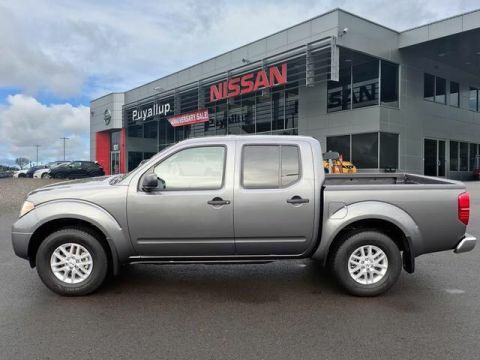 If you’re interested in a truck with an impressive towing capability and up-to-date technology features, consider the Nissan Frontier. 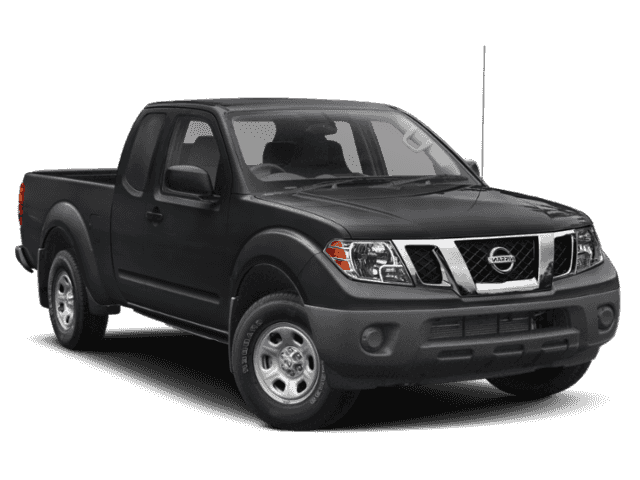 The 2019 Frontier offers features like Bluetooth® handsfree calling, voice recognition, and navigation. 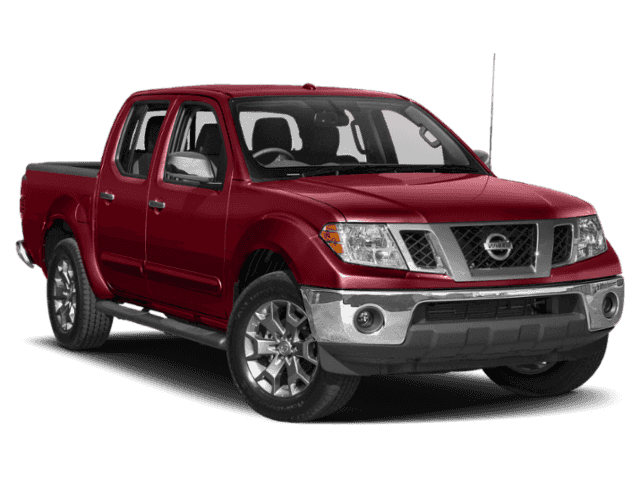 Properly equipped, the Nissan Frontier can tow up to 6,720 pounds. 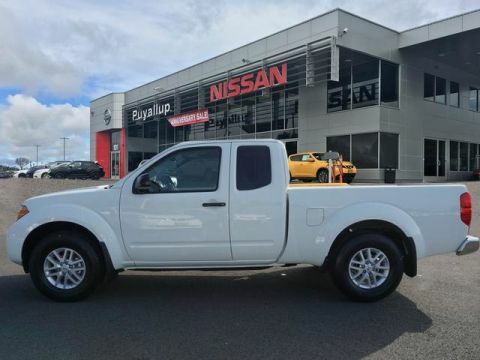 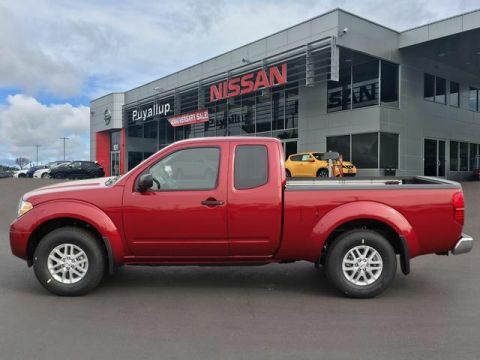 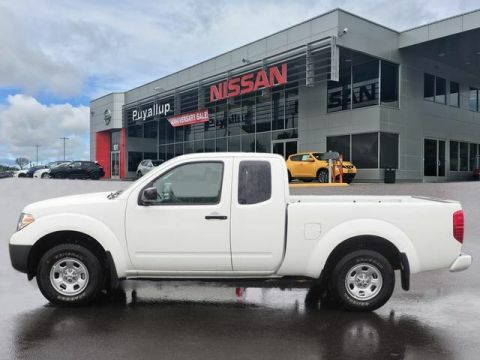 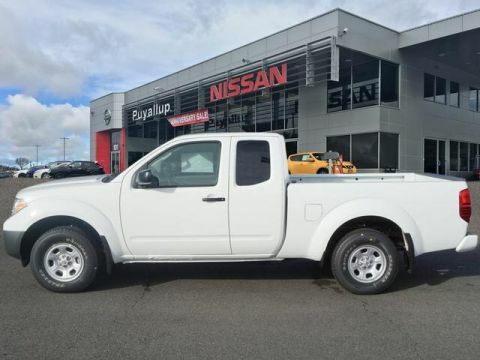 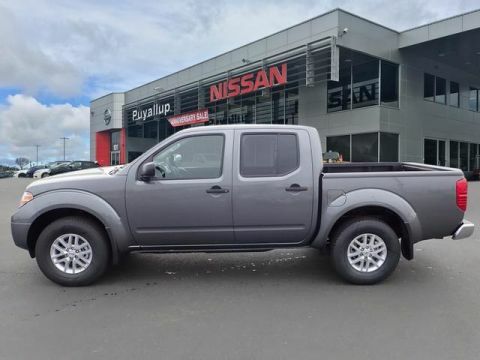 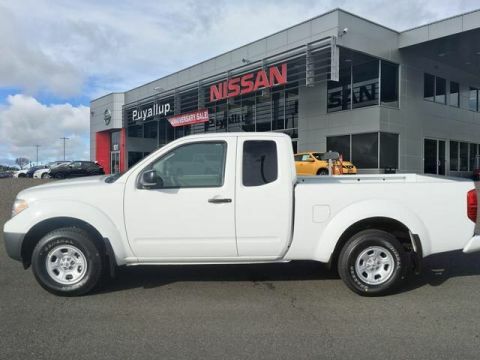 Browse our online inventory before visiting our dealership near Tacoma to test drive a new Nissan Frontier for sale today! 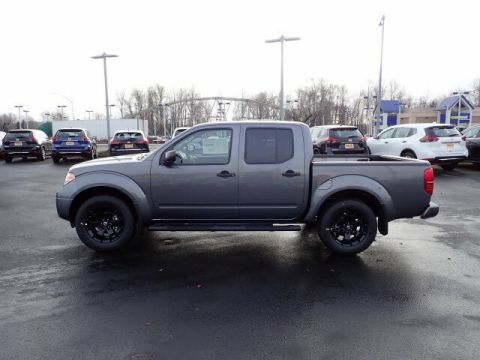 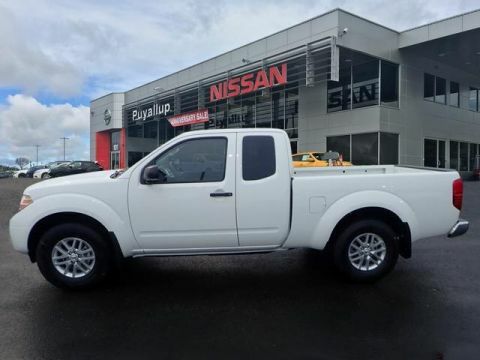 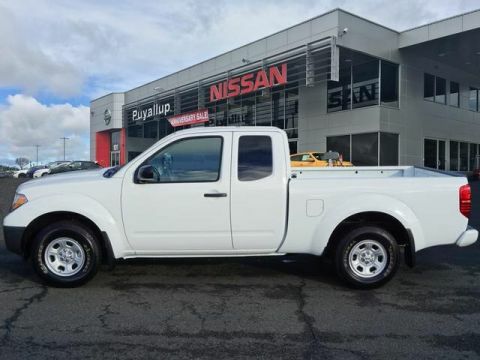 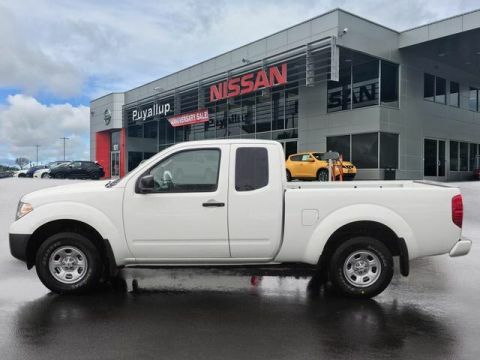 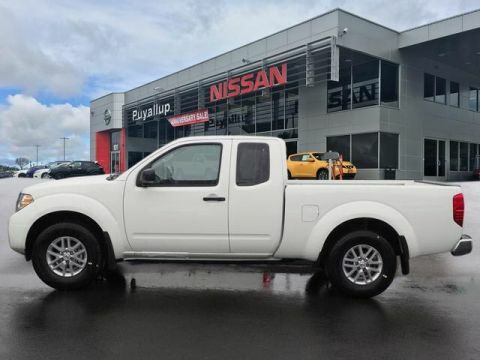 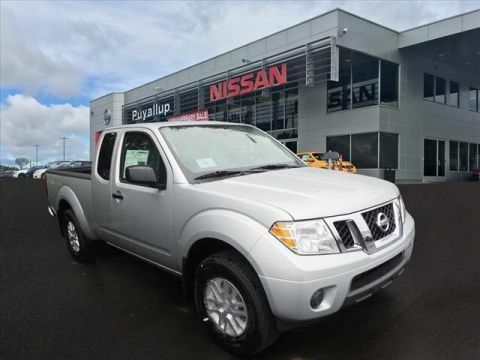 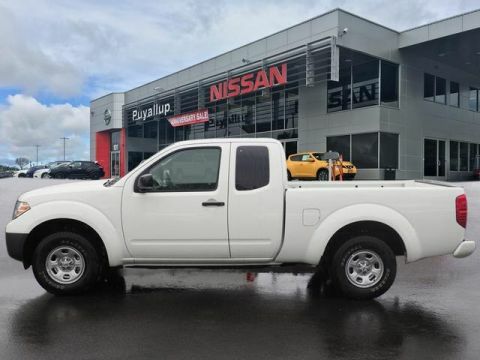 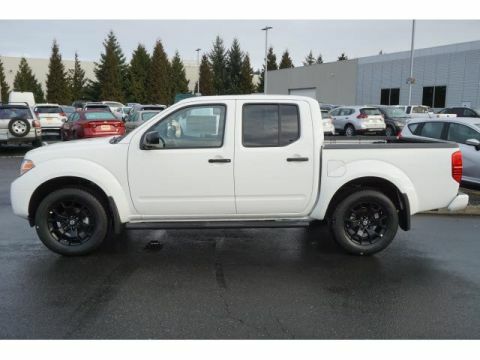 Why Shop for a New Nissan Frontier at Bill Korum's Puyallup Nissan? 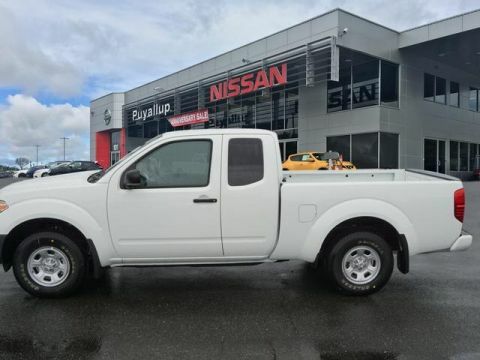 The team members at Bill Korum's Puyallup Nissan are experts on our Nissan models. 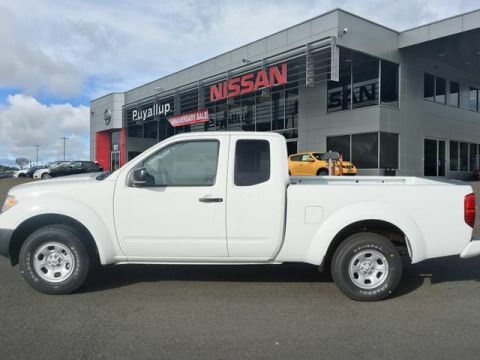 Not only can we help you find the perfect model for your Bonney Lake travels and adventures, but we can also provide you with skillful service when it comes time for maintenance and repairs. 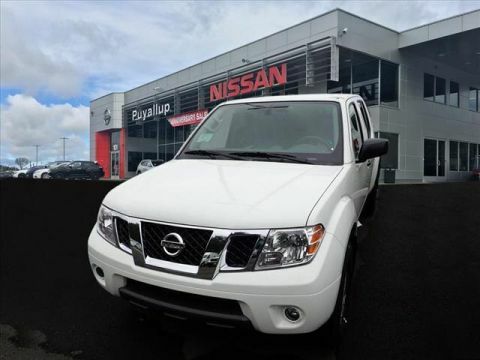 Contact us to learn more about our specials and the services we offer!